What Are the Advantages & Disadvantages of Immigration? Most of the poor countries are facing serious problems mainly related to immigration control, known as Brain drain. The phenomena has many critical drawbacks on the developing countries but at the same it offers a bunch of benefits. In this article we will be highlighting the pros and cons of the international immigration. First of all, let’s define what’s brain drain? It is the movement of highly skilled and qualified people from developing countries to developed nations where they can get more income. Thus, it concerns only developed and developing world as the under-developed countries still don’t have a quality education. Brain drain has a negative impacts on the developing countries which is manifested in many ways. First, it would lead to shortage in specific skills because most of the professionals such as teachers, engineers, doctors have left the country for better salaries and comfortable working conditions that will open them new ways for a good career and high status. This situation will get worse and worse as the needs of the country and posts will be fulfilled by people who are not qualified and usually with poor qualifications. Second, if brain drain persists, the development and progress of that country will grow very slowly. This means that the nation will never be listed as a developed one. The secret behind the advancement of the first world is its brains; highly educated people. Thus, it will be better for these talents to keep struggling within their native countries to help reach a bigger goal which is development. Furthermore, countries put a huge amount of money on education infrastructures and wages of educators, which are sometimes brought from other countries, but this investment goes in vain. As soon as the student finishes his / her secondary or higher education, he / she seeks any opportunity that rises to leave to Britain, The Unites States or France. Moreover, brain drain is a free brain gain for developed countries. This results in making the gap between rich and poor becoming so bigger and bigger that would make it almost possible for the latter to catch up. This is threatening the whole world with wars, conflicts and eventually what is called “terrorism”. 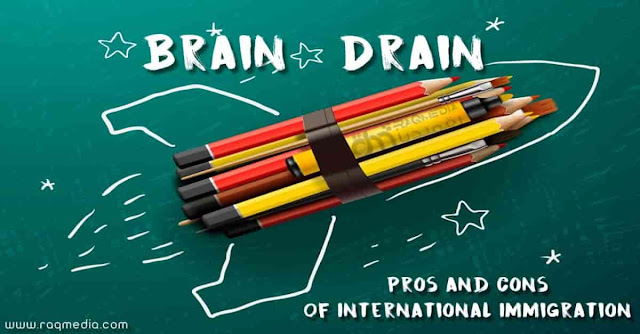 Despite the given disadvantages of brain drain, the issue has a positive side. Although not that much benefits, immigration can help the poor countries in several ways. First, it helps in improving the collaboration between developed and developing nations as there are millions of precious immigrants they care for. So the developed will help by investing in the means of transport, such as airports or ships, the means of communication like wireless and satellites in order not to lose touch with them. Second, the immigrants will benefit from the technological advancement and scientific progress in the first world. Consequently, when they decide to go back home, a phenomena known as reverse brain drain, their countries will profit a lot from their expertise. 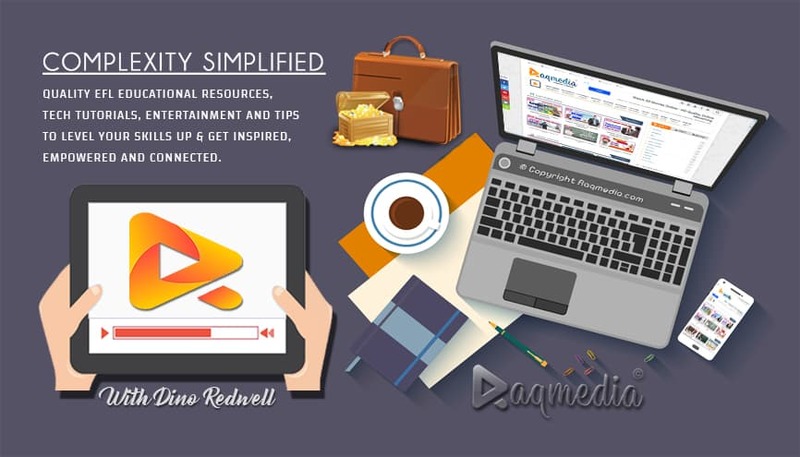 This will save time and money when it comes to implementing projects or systems. Besides, both countries will benefit from an economic network. The brains will certainly get higher salaries which means they would be able to consume more. They will spend and send more money to their relatives which will provide hard currency for the poor nations. To sum up, Brain drain is a very complex phenomena. It encompasses a bunch of benefits especially for the developed nations that can not hide its dark side. Eventually, brain drain can pose a serious threat to the poor countries and to the whole world. That’s why it must be dealt with as soon as possible. A solution that is being pursued only by the developing world, although the key to end this bleeding is on the hands of the developed ones which are growing greedier and greedier seeking super powers at the expense of the rest of the world. To give your opinion or react to the article please post a comment below and help highlight the issue.